RASKA CONCEPT AND CONTRACTS PVT. LTD. is vibrant, interior architecture services provider with independent production capabilities. Our areas of expertise include RASKA CONCEPT AND CONTRACTS PVT. LTD. was conceived to offer a unique service integrating strong design, execution and production expertise to maximizes the commercial and design potential of each project. We envision introducing the best of Italian and European design to create environments both innovative and luxurious. 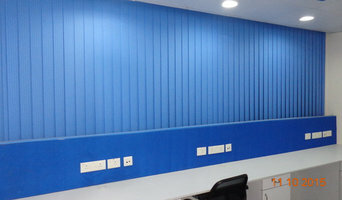 We have established a reputation for unique design solutions, cost efficiency, timely delivery and close attention to detail. RASKA CONCEPT AND CONTRACTS PVT. LTD. offers a fully integrated design/construction service. Our team have completed numerous prominent projects that have received good response and generated significant public acclaim. Principles, Rizwan Ahmad and Gufran Ahmad have over 15 years combined experience in the Design and Execution industry. Our collaboration with leading industry specialists has resulted in an outstanding level of service and superior commercial and artistic outcomes. Hospitality, Commercial, Retail, Residential, Offices, and Exhibition. 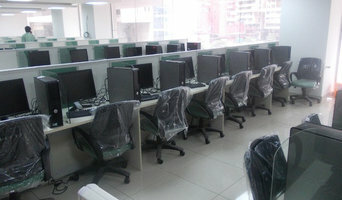 NGIT Global Solutions is best for IT Networking jobs for those candidates who have freshers and looking job. The company’s mission as a top real estate development company in India is “to delight customers by providing quality life spaces through continuous innovations”. The core objective of SAVI Developers Group is to create a real estate development business that offers world-class property development skills while maximizing financial returns. The company is recognized for its quality construction ethical and transparent business practices, and high standards of maintenance of properties. As a result, group has pioneered the concept of property development by corporates in India. Why should I hire a contractor or civil engineer in Delhi? Civil engineers or building contractors, often play the role of a project manager. They oversee the entire remodeling or new home construction project and facilitate all day-to-day tasks that move it toward completion. Construction contractors can be involved from an early stage and can work closely with the architect to review plans, arrange for permits and inspections etc. In addition, Delhi general contractors are responsible for hiring subcontractors for the majority of jobs, such as electrical work, painting or plumbing. Most importantly, contractors should be on-site regularly to inspect the progress and resolve issues and track progress. 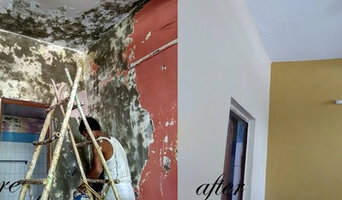 How do I find a good contractor in Delhi? Finding a dedicated contractor to build or renovate your home can be a challenge. Choosing the wrong contractor can lead to delays, bad quality of work and even legal problems. To avoid such problems, it's essential that you do your homework before deciding on the right general contractor. 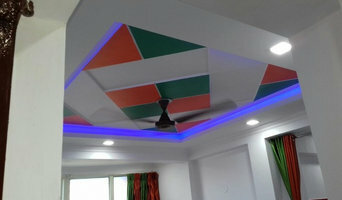 Research civil engineers and contractors in Delhi on Houzz, look through their work and read reviews to understand their style before you reach out to them for bid or quotes. One you have narrowed down your choices, meet with them to discuss a few aspects like the details of your project, the budget and the timelines. Also, always insist on having a written agreement before getting started on the project. 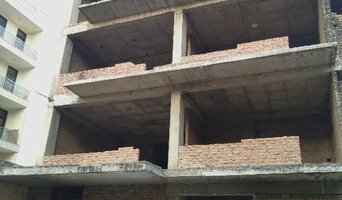 Find a good Delhi contractor or civil engineer on Houzz. Narrow your search in the Find Pros section of the website to contractors. You can also search for photos and contact the contractor who worked on the project.